in Jacksonville Fl. and all adjoining counties, SINCE 2005. Ask about our discount programs. upto 1000 s.f., also includes most condos. Check us out on Angie’s list in Jacksonville Fl. Free Citizen’s 4point insurance inspection with form, with full home inspection. Make sure you take the home inspection virtual tour at the bottom of the page. As featured in Realtor Mag at Realtor.org and sponsored by ASHI. MOVE IN CERTIFIED PRE-INSPECTIONS /FHA /VA and HUD. 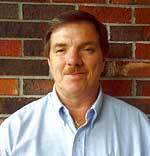 Full Home inspections in the Jacksonville area, Start at $199.95 upto 1000 s.f. Just Click here to view home Inspection Jacksonville, and surrounding areas. 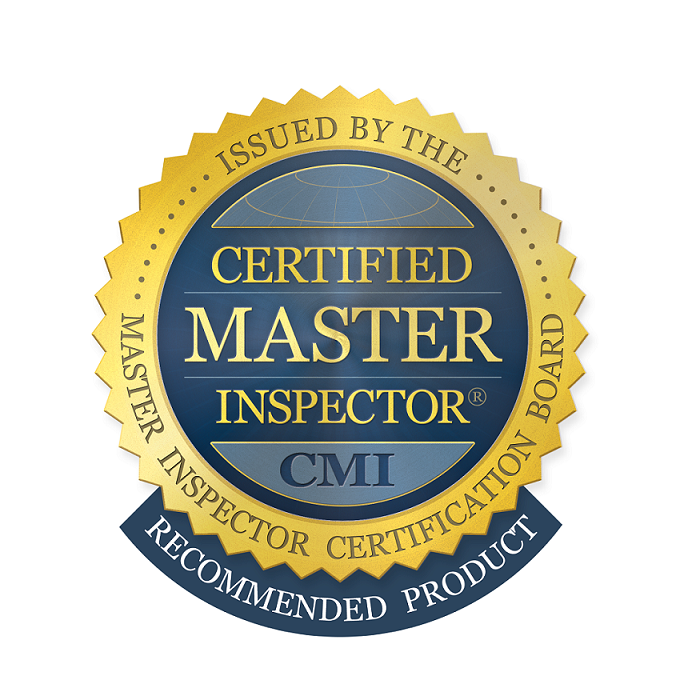 FREE, Themal imaging inspection with full home inspection. FREE, Enregy audit CD with full inspection. 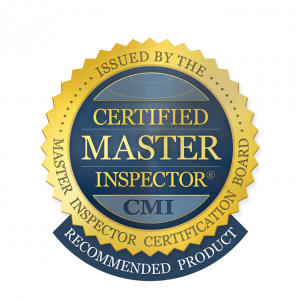 Why hire me for your Jacksonville home inspection? for indepth inspections when needed. as if I was buying it for my family.